The Yard Shoreditch – A unique and versatile venue located in the heart of East London, one of London’s most exciting and vibrant areas. Situated within walking distance of Liverpool Street, Old Street and Shoreditch High Street stations, The Yard Shoreditch is an impressive Victorian warehouse that combines original features with a contemporary twist. 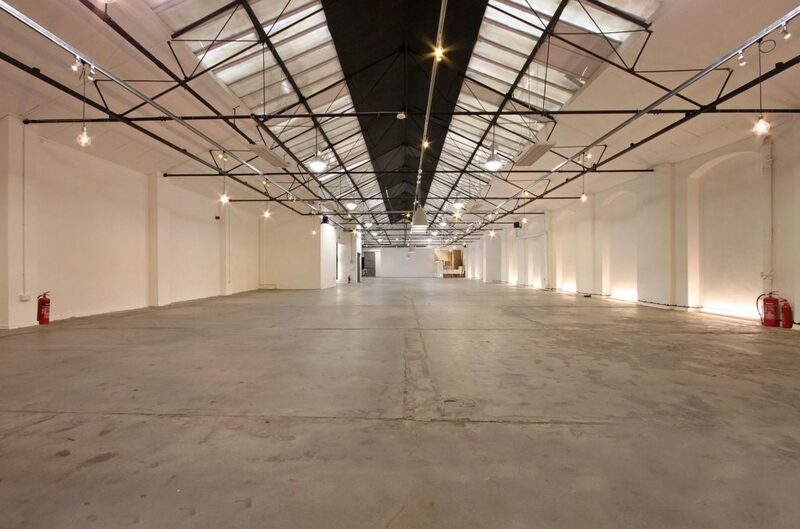 A large blank canvas venue with a vaulted ceiling, which makes the Space seem a lot bigger than it is. The Yard is flooded with natural light, making it the perfect venue for your next event. The Yard Shoreditch has hosted a range of events for big names such as Marks and Spencer, Sweaty Betty and Perrier. The Space can be hired for fashion shows, conferences, exhibitions, weddings, photo shoots and branded consumer events. So hire this event venue and truly make the Space your own. The Yard have an in-house production team who are always on hand to create engaging and memorable events from concept to delivery. This blank canvas Space lets your imagination run wild and gives you the freedom to create just the event you want. So, no matter what the idea is to completely transform The Yard Shoreditch, there is an expert team to help you. 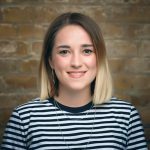 The Yard produces creative and culturally meaningful events, working with their clients to achieve strategic goals all year round.They also have in-house VIP and press divisions who can support events by facilitating celebrity collaborations, attendance and post-event press and social media coverage. From store launches to press days, fashion shows and beyond. The Yard Shoreditch is one of the best venue hires Shoreditch has to offer. The Yard can accommodate up to 200 people and can be hired from £2,000 a day. So, what are you waiting for? The Yard in Shoreditch is the ideal Space for your next event. To find out more check out their listing here. If you want some more inspiration take a look at our collection of blank canvas venues here. If you still need help finding a venue don’t hesitate to get in touch with us on support@headbox.com.